The Himalayas – the tallest mountains in the world – span 2400 kilometers across Asia at the joining of the Indian and Eurasian tectonic plates. Where these proud peaks now stand, 250 million years ago was a primordial sea. Within that ancient body of water existed a perfect, pristine ecosystem. As the plates of the earth moved and over the ages pushed the Himalayas toward the heavens, the sea evaporated and all of its life-sustaining minerals crystallized under the heat of the sun to form what we now know as Himalayan pink salt. Because of the conditions by which it was formed, this purest of sea salts one of the best sources of natural minerals on the planet and exponentially healthier than the bleached and processed table salt that most people use daily. 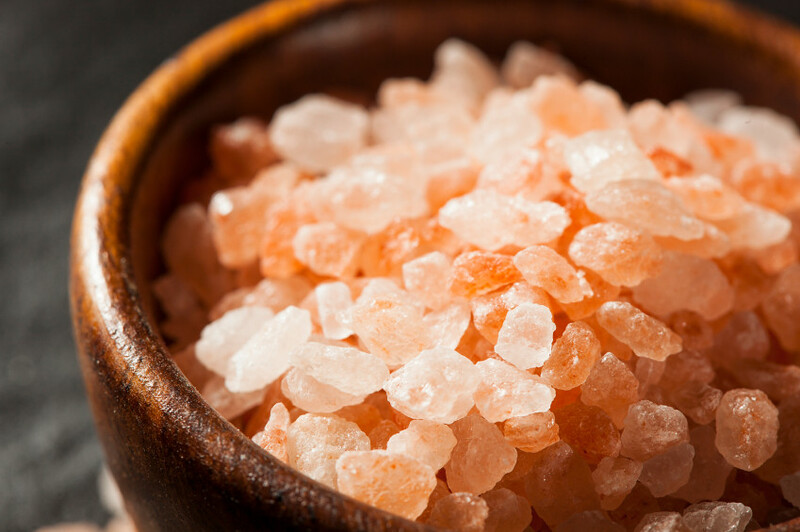 In this post, we take a look at some of the incredible benefits of Himalayan pink salt (HPS) and how you can use it boost your health.